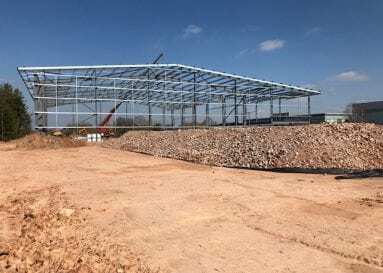 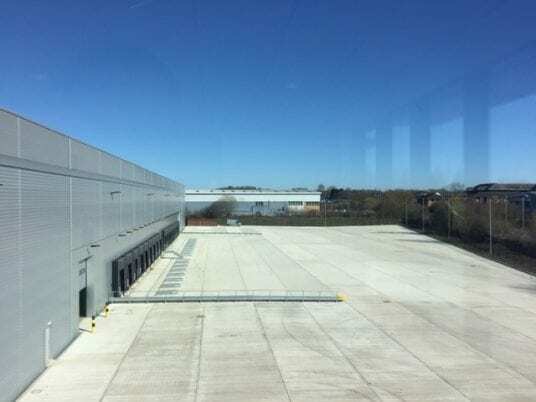 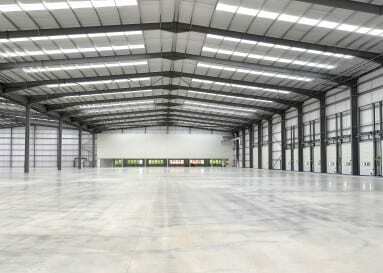 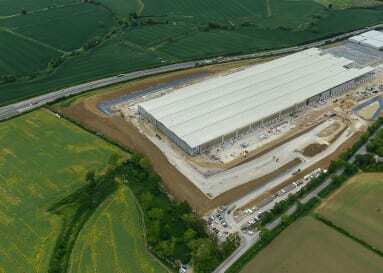 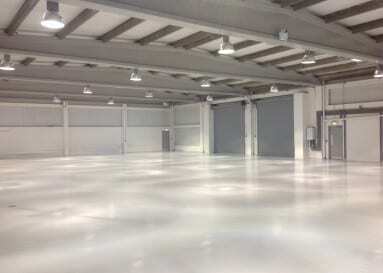 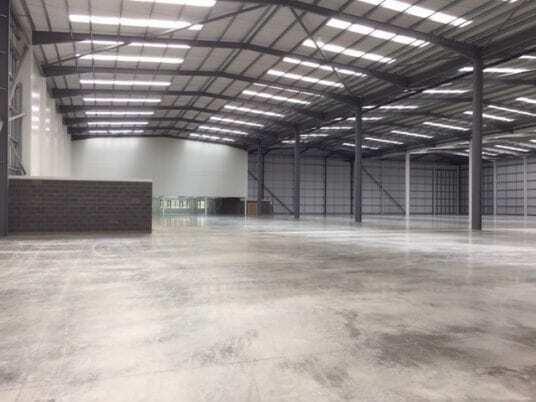 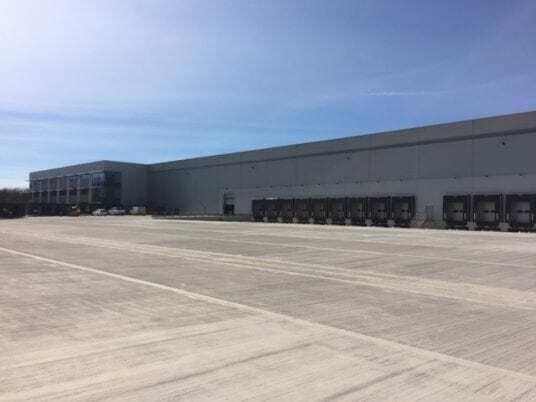 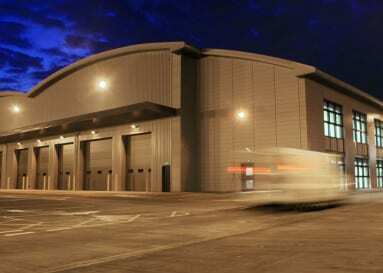 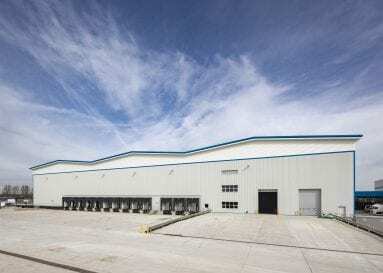 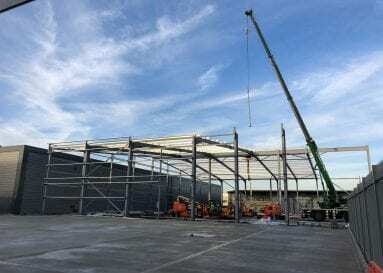 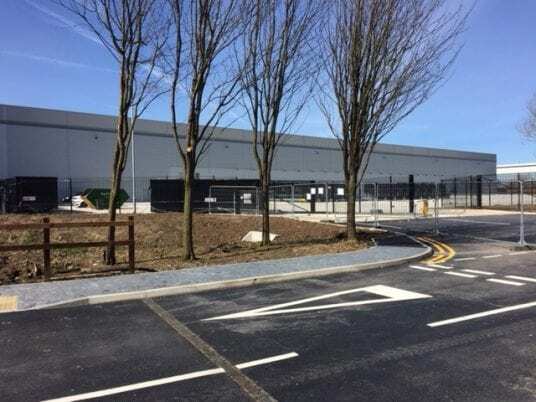 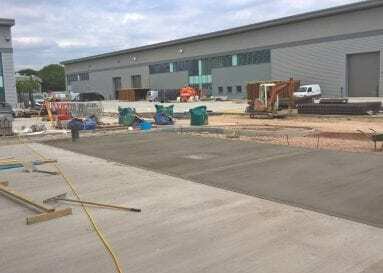 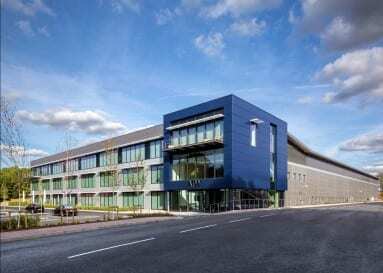 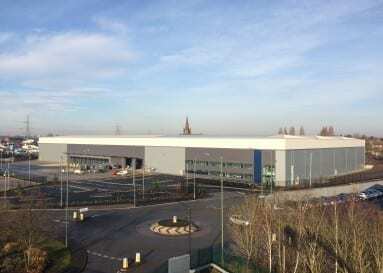 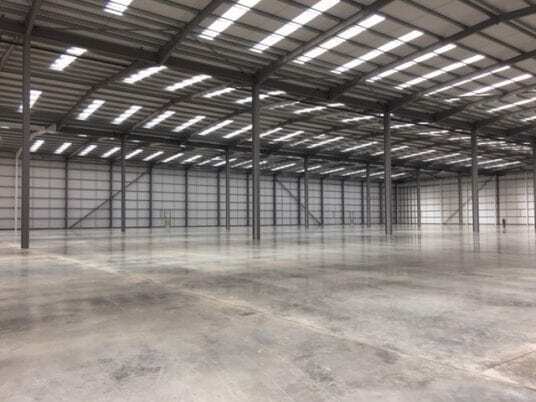 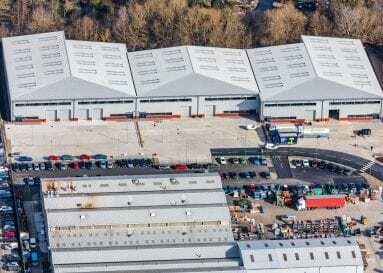 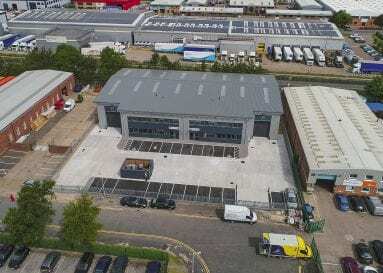 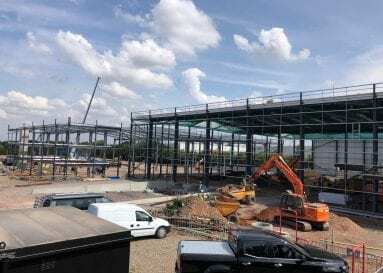 The project involved the diversion of an existing watercourse and design and construction of a 234,000 sq ft industrial/warehouse unit with two storey offices, 18 dock levellers, lorry parking and car parking for 168 vehicles. 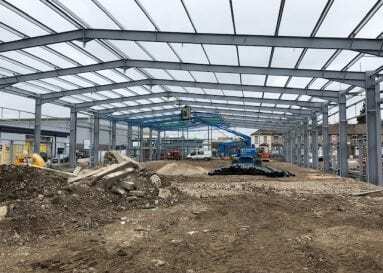 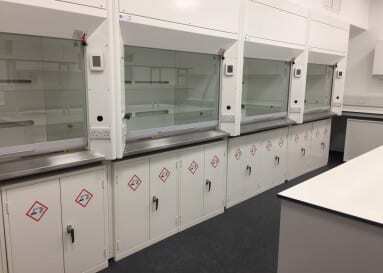 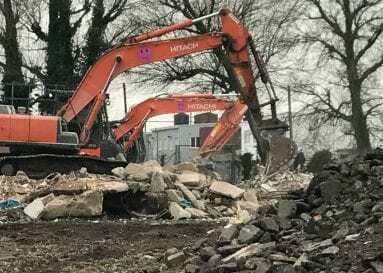 Practical Completion was achieved in April 2018. 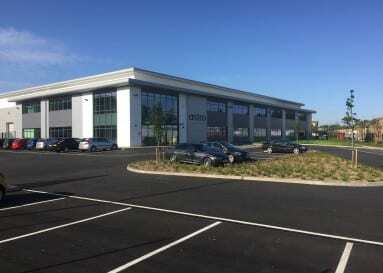 The scheme is a speculative build for a new Client who is suitably impressed and has led to a further scheme being instructed.